There are some fabulous sponsors to feature this month. 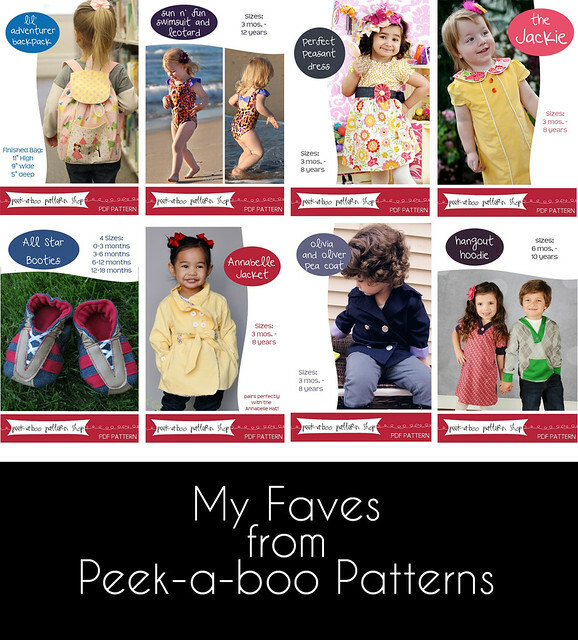 First up is Peek-a-boo Patterns. Can I just say, I see sooooo many patterns I want to try out! There is such a variety. You can find clothing for girls and boys and tons of accessories. There are even bathing suit patterns! Amy is behind this shop and offers her patterns in pdf format that are ready to print (no resizing needed). She also blogs over at Nap Time Crafters. You can check out creations that others have made with her patterns here as well. Oh, and she’s down with you selling products you make using her patterns (my kind of pattern maker ;). Use code “happytogether10” to receive 10% your purchase until the 13th. eDiaper Cakes is back again this month, yay! 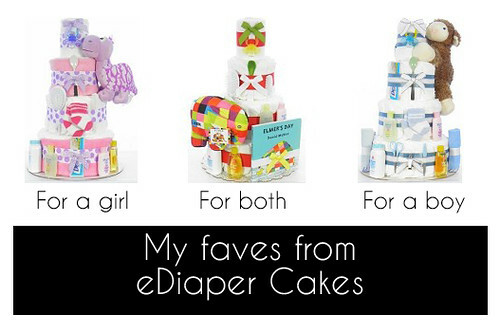 They offer such amazing diaper cakes. They have a large variety that are for girls, boys, or both. Along with ones already made, they have an excellent kit you can purchase so you can make your own. Find out more about them here.